Don't take meds right away. Cold medicines that mask symptoms do nothing to shorten the illness according to experts. If you're suffering from sneezing and watery eyes, try echinacea. 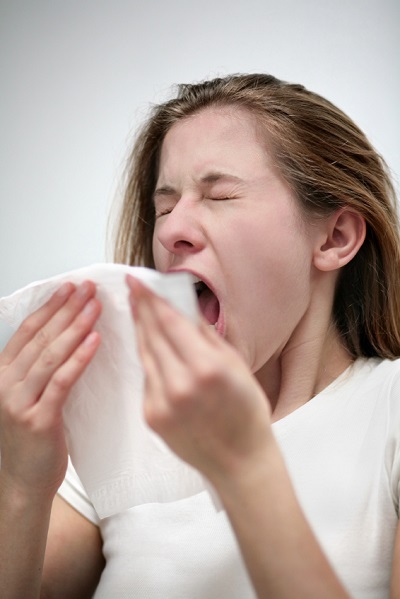 A daily doze can shorten a cold by up to four days. But not just any echinacea will do. Look for a product containing the active species purpurea and pallida. These are natural immune boosters that ensure much milder symptoms.